The last survivor of an ancient tree family, Ginkgo Biloba holds a special place as a nootropic substance. For many years all forms of Ginkgo were believed to be extinct, that is until small plantations were discovered in Eastern China. It now appears that these Ginkgo Biloba trees were planted intentionally by monks over a period of a thousand years or more. The foresight of those monks means that the world now has access to what is a truly prehistoric plant. Most forms of Ginkgo died out in the Pliocene era, between 1.8 and 5.3 million years ago. The discovery of Ginkgo Biloba trees in Eastern China heralded a surge in popularity. Ginkgo trees can now be found throughout much of Asia where they have proven to be very hardy, especially in high population areas plagued with smog and other forms of pollution. Ginkgo Biloba trees are so hardy that they were among the very few survivors of the Atom bomb which was dropped on Hiroshima in 1945. In fact, those very same trees which withstood the incredible radioactive explosion that destroyed a generation are still alive and well today. 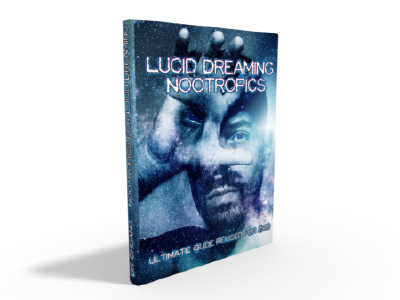 For a start, it’s regarded by traditional herbalists as being an excellent nootropic capable of enhancing memory and concentration. For this reason, it is an ingredient in many energy drinks the world over. Part of the reason Ginkgo Biloba is so effective is that it is made of over forty compounds. At least two of these compounds, flavonoids, and terpenoids, have numerous health benefits. Flavonoids are plant-based antioxidants that protect the nerves, heart muscle, blood vessels, and retina from damage. 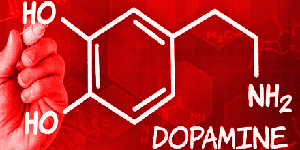 The other compound, the terpenoids, increases blood flow in the body by expanding blood vessels. 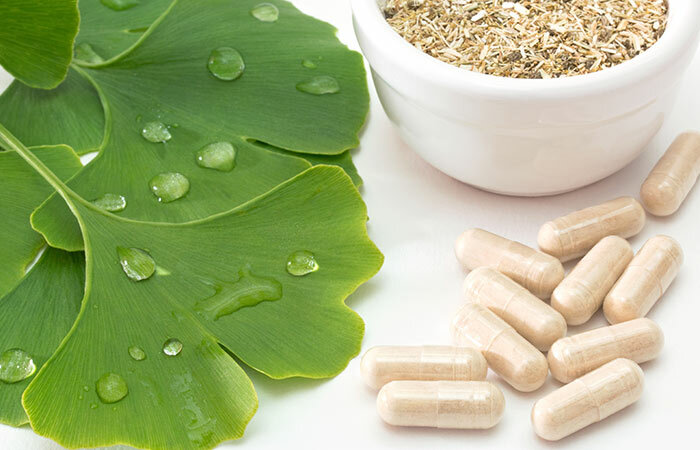 The Ginkgo leaf is the best sources of these compounds and supplements made of the leaf are usually the best choice. 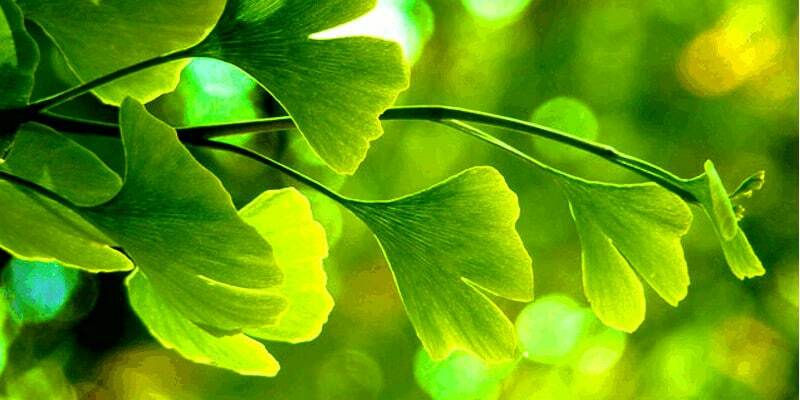 The most common use of Ginkgo leaf is for improvement to memory and concentration. Some choose to take a Ginkgo supplement only when they need a memory boost, like right before a presentation or a speech. Others take the supplement every day to keep their memory sharp and their concentration at its best. Ginkgo Biloba nootropic supplements are gaining ground in groups of patients who have dementia and Alzheimer’s. The herb could possibly slow the progression of the disease when taken in high doses. 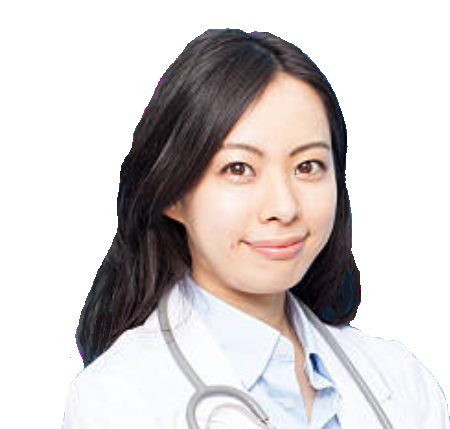 It does improve the memory the patients have retained. 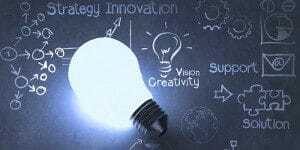 It can also improve their daily function and interaction with other people by giving that boost in memory and concentration. provided by the herb also has benefits against glaucoma, macular degeneration, tinnitus, and vitiligo, or the loss of pigmentation in the skin. 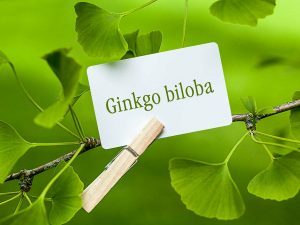 Ginkbo Biloba likewise contains Terpenoids, which increases blood flow. Since an expanded blood stream is an advantage of calorie-consuming activity, terpenoids could increase metabolism. The science around Ginkgo Biloba effects is murky, however. 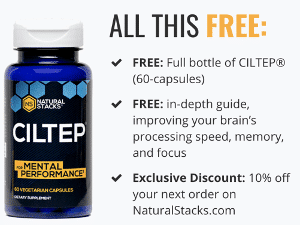 Some studies indicate that it does indeed possess nootropic abilities, others assert that it has little to no effect on human cognitive abilities. Studies have been conducted to determine whether or not Ginkgo Biloba could be useful in combating Alzheimer’s, and in 2004 conference papers were released which referenced trials indicating that Ginkgo Biloba may have some potential to aid in the prevention of Alzheimer’s. In 2008 another study concluded that Ginkgo Biloba had no effect on existing dementia, however. Because of Ginkgo Biloba potential effects on the body, some people are not good candidates for Ginkgo Biloba. People who should avoid this plant include those with preexisting blood disorders, particularly those taking blood thinners. Ginkgo Biloba is also not recommended for pregnant women, nor anyone taking anti-depressants. If any of these symptoms are experienced whilst consuming Ginkgo Biloba, stop immediately and do not resume. Some are more sensitive to Ginkgo Biloba extract than others. 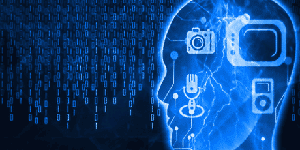 Ginkgo Biloba is one of the most popular Nootropic supplement you can buy online, the choice will be completely overwhelming. Using the search term ‘Ginkgo Biloba’ on Amazon returns well over a thousand results. Relying on customer reviews can be equally confusing as al have 4 and 5 star reviews a dozen or so pages in. Two-piece gelatin capsules. Easier to swallow and break down quicker than tablets. Capsules are not air-tight and therefore have a shorter shelf-life than tablets. Gelatin is a meat-based product which may not be suitable for some people to take. Mainly used for liquid or oil-based formulas. Very easy to swallow and rapidly absorbed. 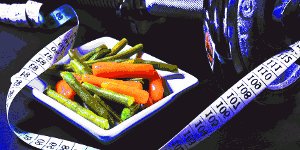 Softgels have a far longer shelf life than capsules. As generally a higher quality product, can cost more to buy.